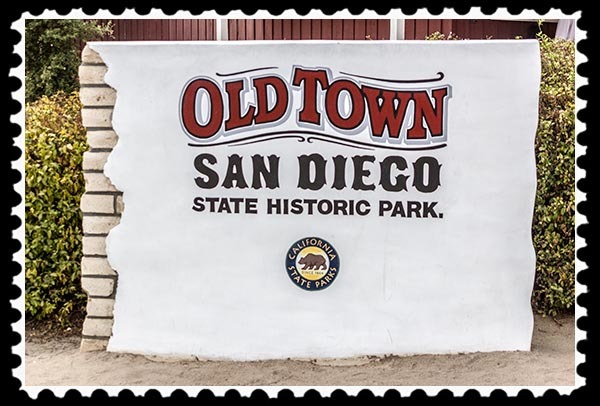 Within Old Town San Diego State Historic Park (San Diego Historical Landmark #14) are many historic buildings and rebuilds. We’ll explore nine of them since they also have been designated San Diego Historical Landmarks. 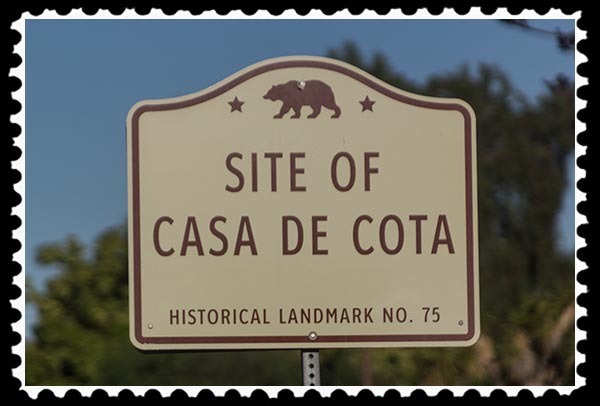 The sign is a California Historical Landmark sign, indicating that the Casa de Cota site was historic enough to make it onto their list, too, at #75. 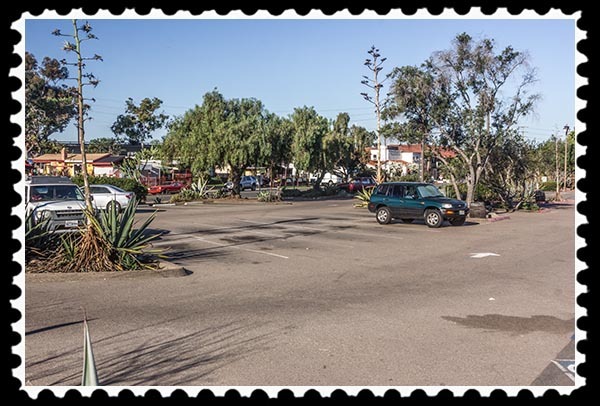 I walked around the parking lot but didn’t find a plaque to tell me more about the Casa de Cota site. So we’re left with research online, at the San Diego History Center, and at the library. Hey! At least we have something to go on! I could not find any information on Juan or Ramón Cota so I don’t know if the adobe was historic because it was old or because of who Juan or Ramón Cota were. 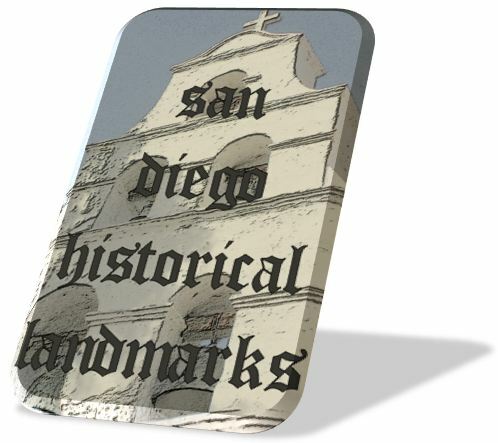 click on San Diego’s Historical Landmarks. 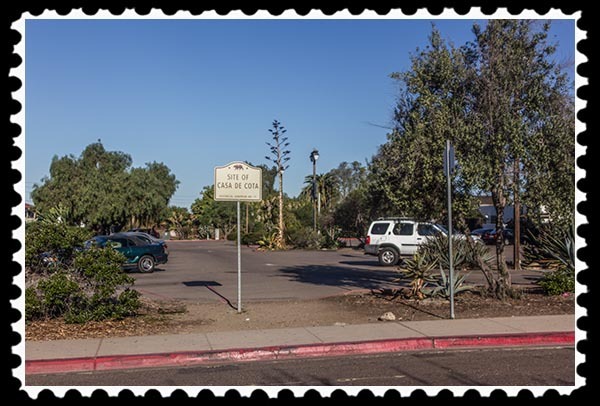 This entry was posted in Halls of History, Historical Landmarks, History and tagged casa de cota site san diego, old town san diego state historic park on February 17, 2015 by Russel Ray Photos. Sometimes you do with what you have. 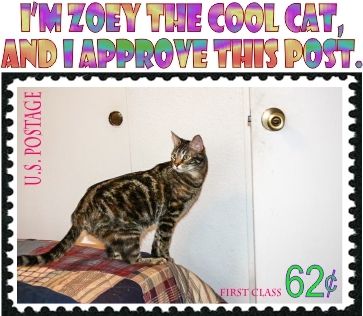 I think you did a marvelous job with this post. I can certainly see why it was torn down. Glad you didn’t have to pay to refer the links. I can’t for the life of me figure out why, after seeing the photos why “anyone” would pay for those anyway, lol. Thanks, another informative post! I think the reason why there are so few photographs of San Diego’s past is because they all are owned either by the San Diego History Center or Google Images, and both want way too much money in usage fees. What a shame that so many old buildings are lost to us. A sign does them little justice. This is a rather sad tale. Thanks for all your digging! It especially sad since there appear to only be three pictures of it in existence……. Love these historic shots Russel. Got me California dreaming again! (Granted after a blizzard and shoveling snow, i’m dreaming of a lot of other places!) Hugs! I’d love to be around when someone from 2115 does a Google search and finds my post with just three links to pictures. I wonder if the pictures will still be around in 2115. Certainly looks like it needed loving care back there in the ‘thirties, or it would as likely as not have fallen down by itself. Without knowing something about the Cota family I don’t suppose there was enough incentive to preserve it. Interesting, though, in the context of the old town.